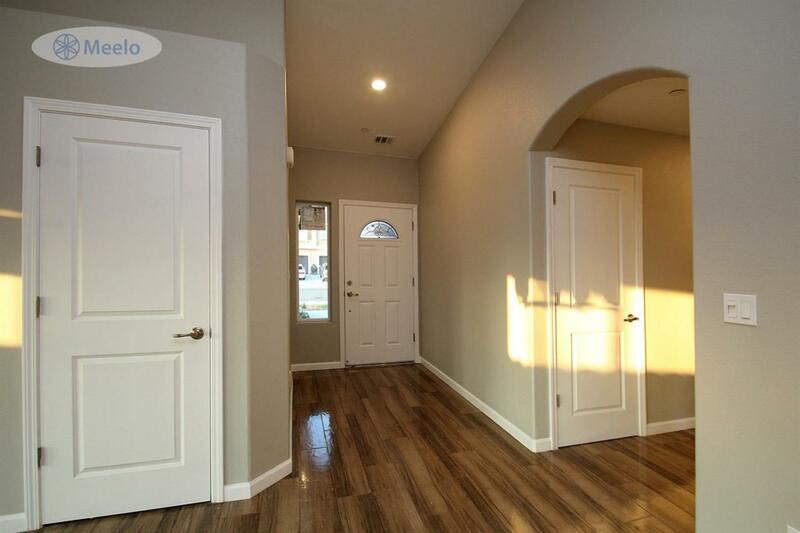 Beautiful 3 bedroom 2 bath newly built home in Chowchilla located in Garden Grove Estates not far from the freeway. 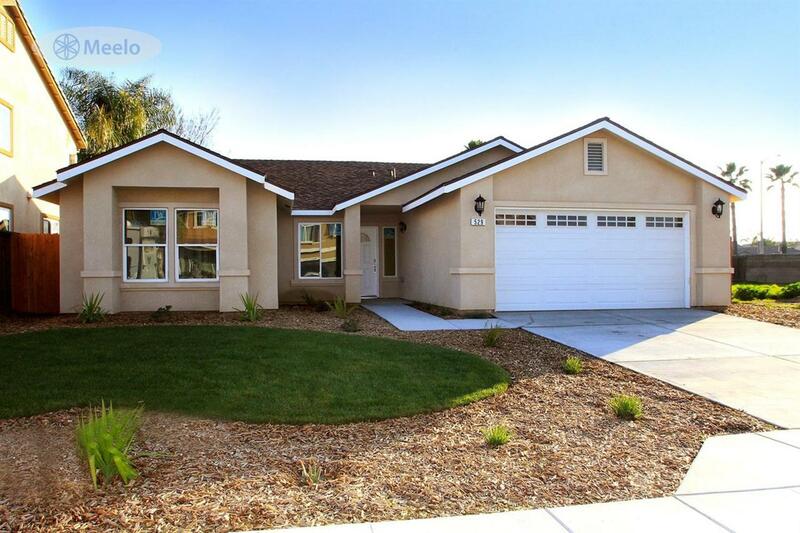 Great family home,front landscaping, carpet in bedrooms. 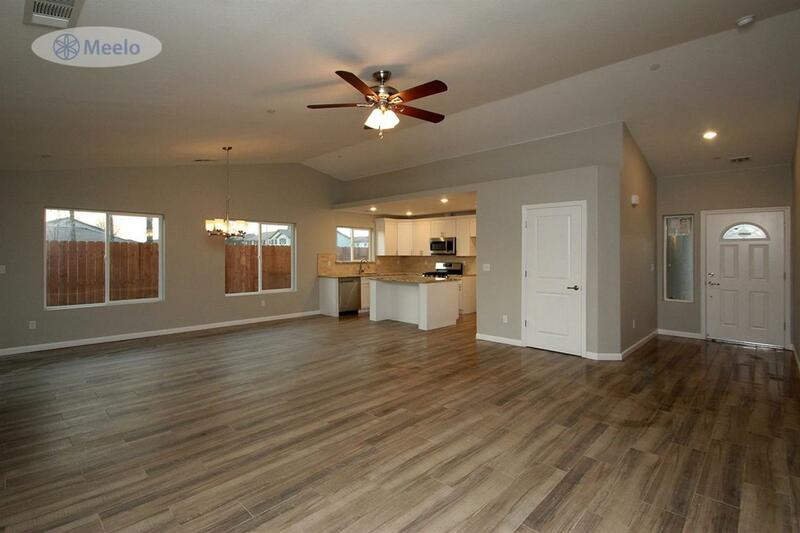 Nice open kitchen with stainless steel appliances and granite countertops. Inside laundry next the garage. 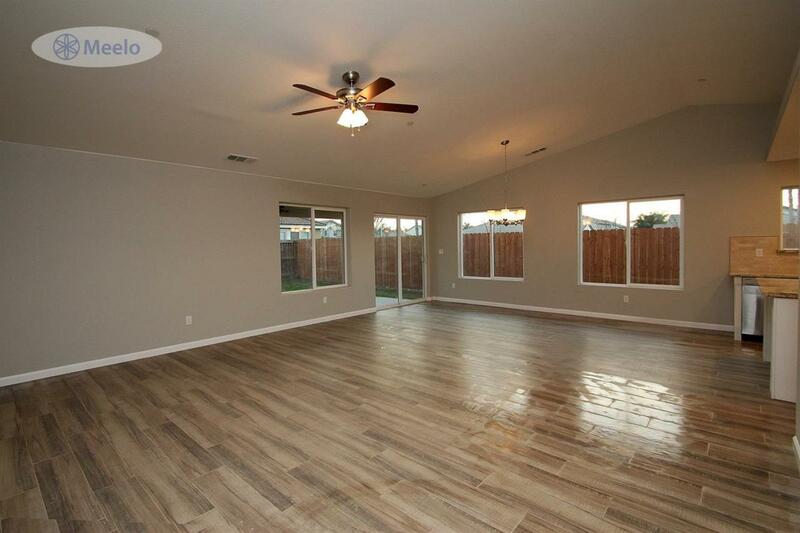 Has a large covered patio with ceiling fans on back porch, very nice home on a corner lot. Listing provided courtesy of Kimberly Burns of Sergio Franco, Broker.